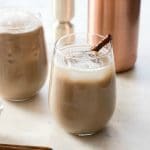 A classic New Orleans Brandy Milk Punch recipe great for Mardi Gras celebrations, a brunch cocktail or a hair-of-the dog cocktail. 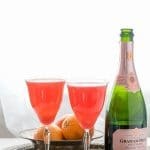 When most people think of traditional Mardi Gras cocktails, the Sazerac or Hurricane spring to mind. 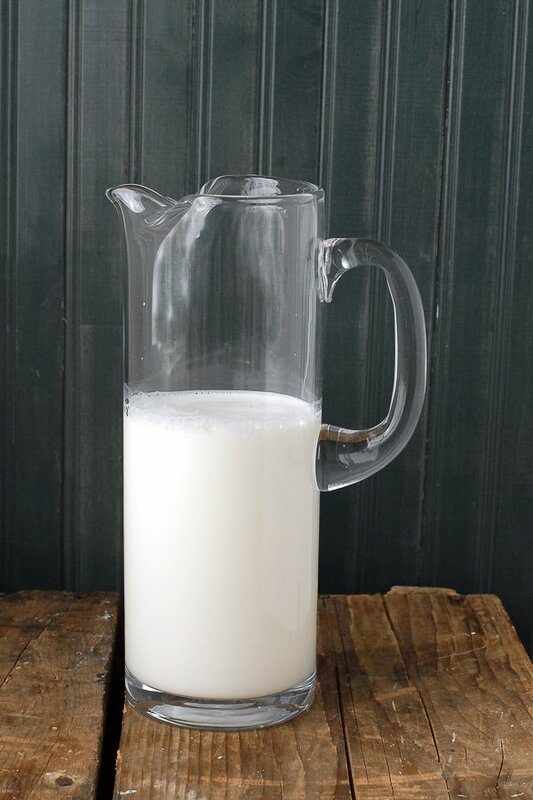 I am sharing another classic; a smooth, brunch sipper Classic New Orleans Brandy Milk Punch. This cool character seduces at breakfast with creamy vanilla tones and brandy, and keeps rolling all day long. 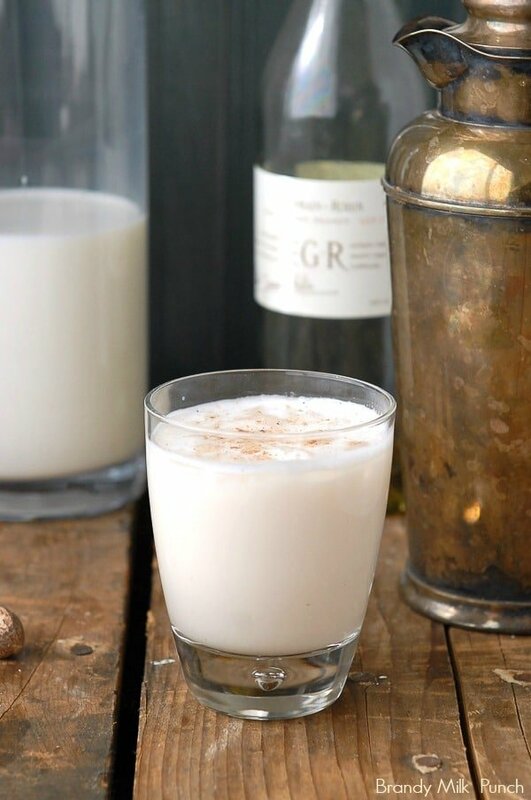 Unlike the more widely known traditional weekend morning competitor The Bloody Mary that jolts one awake with spicy sass, Brandy Milk Punch is quiet and silky, often tricking the imbiber with its unsuspecting wiles. 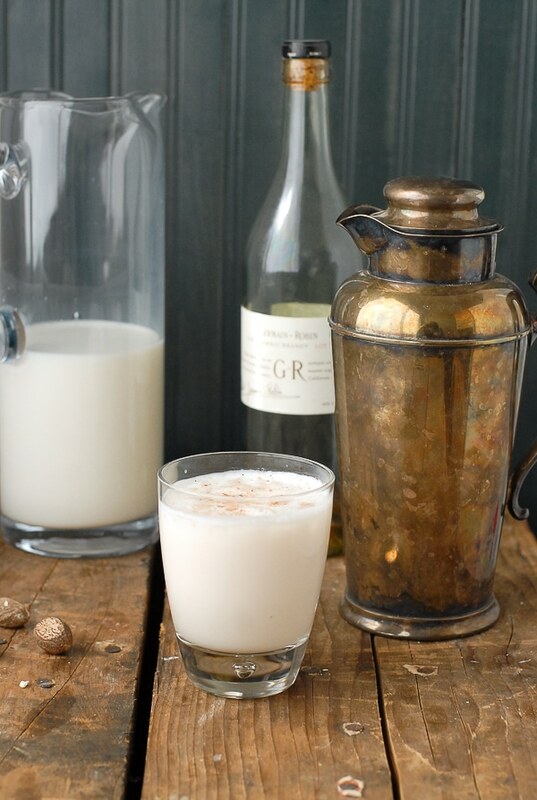 A kissing cousin to holiday-favorite Eggnog, Brandy Milk Punch carries Mardi Gras with panache and sophistication. The great pre-parade libation made simply with brandy, milk, powdered sugar, vanilla and some ice, and is said to bear the qualities of ‘the hair of the dog’ to aid in hangovers. 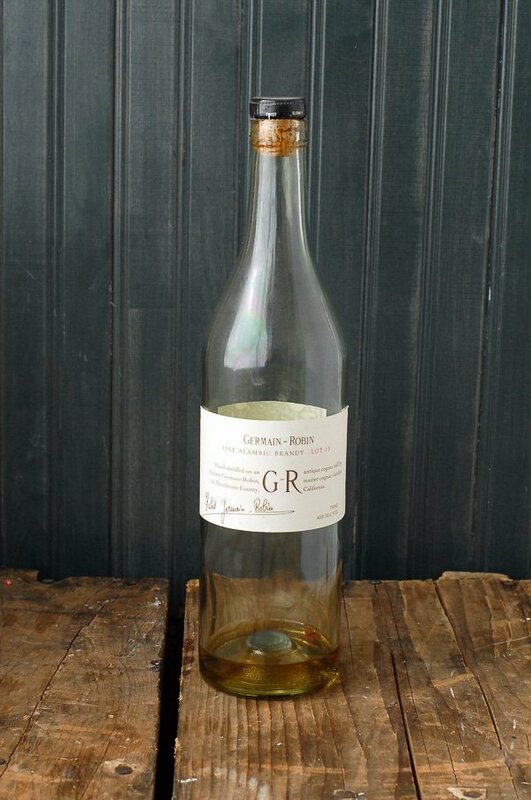 Bourbon can be substituted for the brandy however in my case I spent my last bourbon on Bourbon Orange Soda Cherry-Vanilla Ice Cream Floats so kept today’s recipe classic. The cocktail may be created individually or as a punch as the name suggests. Though Brennan’s restaurant in New Orleans claims to be the originator of the daytime cocktail, most popular establishments offer the drink. The true origins of the cocktail point toward an Irish medicinal milk drink made with whiskey, honey, cinnamon or nutmeg, Scáiltín. Ben Franklin is said to have had his own version containing milk, ale or whiskey, sugar and spices. It also was reputed as a cold remedy (I suspect much like a Hot Toddy which both aid a cold and the mind). It’s impossible to pinpoint the true origins of this tantalizing concoction but candidly maybe that doesn’t matter. One sip and you’ll be hooked. It’s definitely an age-old but quite possibly new to you brunch option, regardless of where you live in proximity to the bayou. Fill a cocktail shaker with ice. Add the brandy, whole milk, confectioner's sugar and vanilla extract. 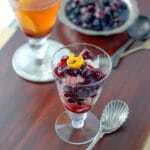 Shake vigorously, and strain into an Old Fashioned glass filled with crushed ice. Sprinkle the top with nutmeg. This was delicious! Such a great cocktail. I also love your photos with that shaker. So glad you liked it Tara! That shaker was a wedding gift to my Grandmother; cool right?! How do I make this as a punch? Serving to a luncheon of 30 ladies..I could be shaking all day. Hi Crystal. Punch in this case is a type of cocktail, not a large batch creation. I have not ever seen this particular drink made other than in single cocktails and that is the only way I’ve made it myself, sorry! 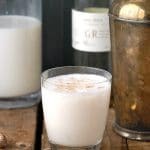 Fabulous Milk Punch recipe Toni!! Mmmmm. I’d have to make mine with coconut milk for a dairy free treat, of course. But delicious all the same! Great idea Anne-Marie. I’m sure though traditionally cow milk is used, other milks could be substituted. Some recipes use cream which seems to rich to me, especially if it’s part of a day of partying for Mardi Gras; starting slow is more my speed! I’ve never had one of these! Must add it to my list. I love your shaker!! 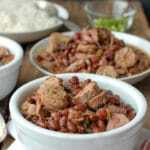 They are really good Pam! The shaker was a wedding gift to my Great Grandmother! I feel it’s more indigenous to New Orleans despite variations found internationally. Though on most New Orleans menus I’ve never seen it at other restaurants.